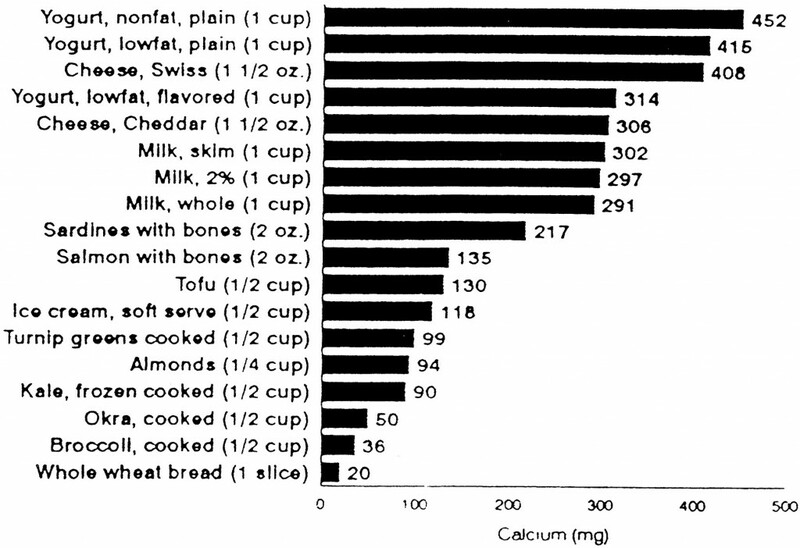 ← Oatmeal…love it or hate it? 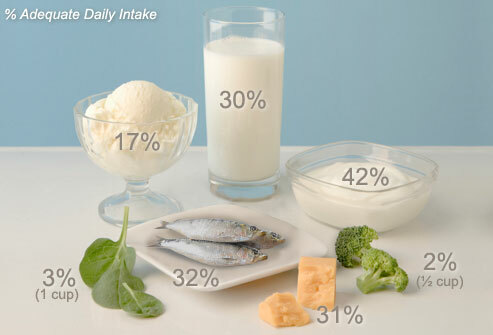 Great post as calcium is crucial especially in the fight against osteoporosis. 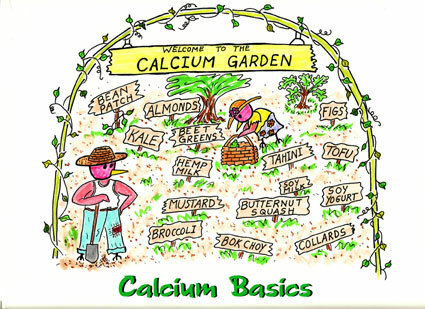 I am glad you have listed vegetables as many do not realize you can get calcium from them.